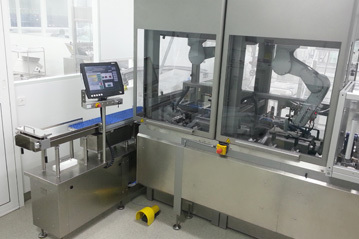 Experience next generation packaging machines! They are cabinet-free, adaptive, simple, efficient, and ready for connected industry. We will show you that the future for automation solutions that increase your efficiency and flexibility from engineering to production starts now! With intelligent solutions for innovative automation concepts. 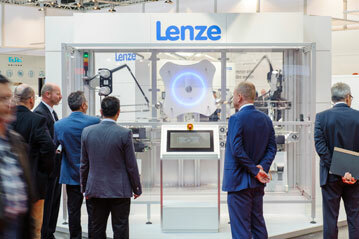 Begin your trade fair tour into the world of innovations with Bosch Rexroth at the interpack from May 8-14, 2014 in hall 6, stand D62. Our variety of product innovations will impress you. Experience IndraDrive Mi, which renders control cabinets unnecessary, Open Core Engineering, which optimizes efficiency and freedom in software engineering, IndraControl V, with a bright display for visualization and intuitive multi-touch control, and the VarioFlow plus, the flexible modular system for fast assembly and quiet operation. IndraDrive Mi is the new decentralized drive system that renders control cabinets unnecessary. The complete integration of all electrical drive components, including innovative supply and line modules into the machine saves production space and reduces installation effort significantly. With the new concept, machine manufacturers can integrate all drive components directly into or onto the machine without a control cabinet. Valuable factory space can be used to increase production capacities in existing premises. The direct integration of all necessary components reduces cabling work by up to 90%. 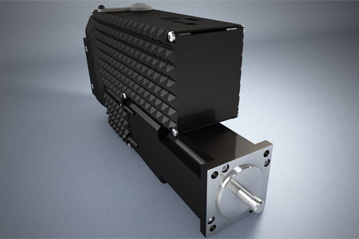 With the decentralized modules, machine manufacturers can also connect up to 20 IndraDrive Mi units in series with a max. cable length of up to 200 meters. Regenerative voltage supply ensures efficient operation. 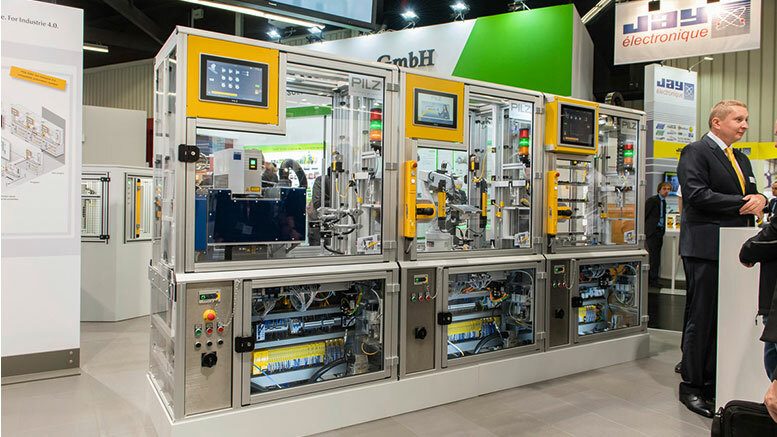 Gerhard Schubert GmbH consistently applies this decentralized approach and will present the world’s first cabinet-free packaging machine at the 2014 interpack. You can find this innovation in hall 14 at stand A06. The importance of communication between humans and machines (HMI) is growing with the increase in the software content in engineering. 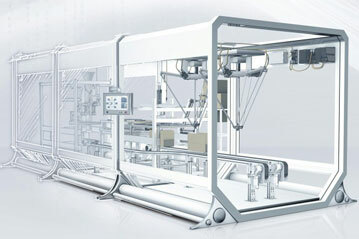 The design and simplicity of the user interface is an important differentiating factor for machine manufacturers, as it determines the amount of training required and the end user acceptance rate.With this new generation of operator devices, Rexroth brings the advantages of gesture control that we know from smart phones and tablets over to automation and simplifies the implementation with a single software tool. Future-proof production, assembly, and packaging lines must be able to deal with ever smaller batches, more frequent product changes, and a large number of product variants. 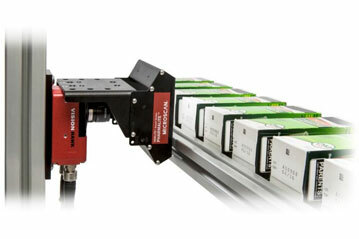 Chain conveyor systems used in production therefore have to be easy to configure and assemble. Fast response times and time-to-market provide a major competitive edge for machine manufacturers and users. 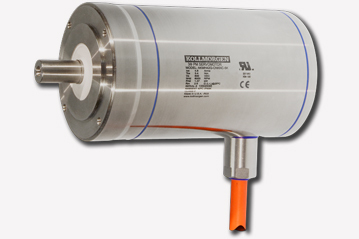 Low-noise operation is also crucial for this type of system. Rexroth’s new VarioFlow plus chain conveyor system fulfills all of these requirements, supporting both manufacturers and users.